Target Markets: Australia,USA,CANADA,Germany,Denmark,Sweden,India,Philippines,Nigeria,Senegal,Mozambique and so on. 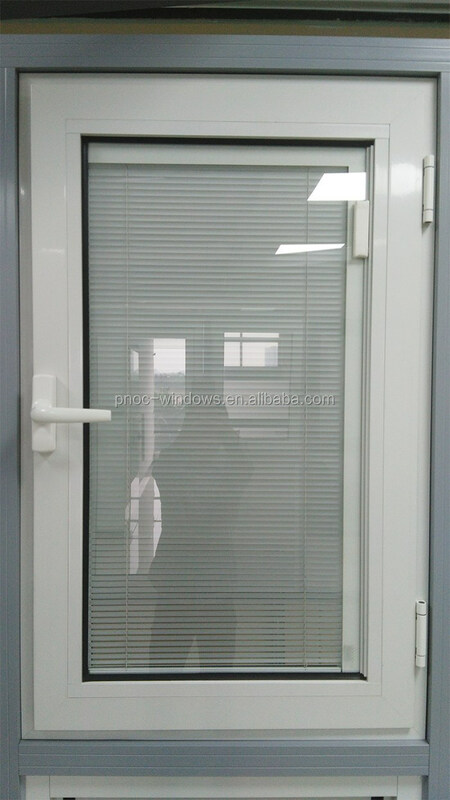 1.Our factory has 10 years' manufacturing and exporting experience. 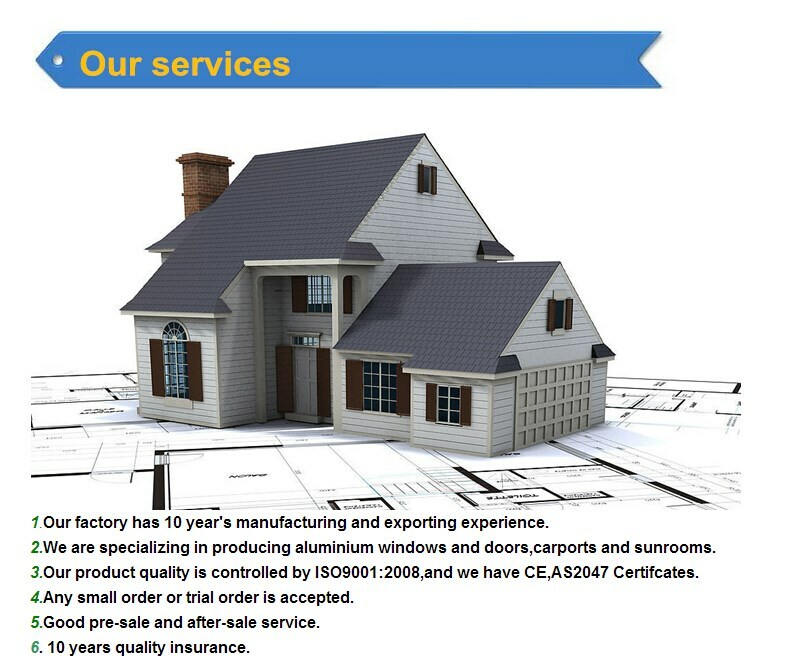 2.We are specializing in producing aluminum windows and doors, carports, and sunrooms. 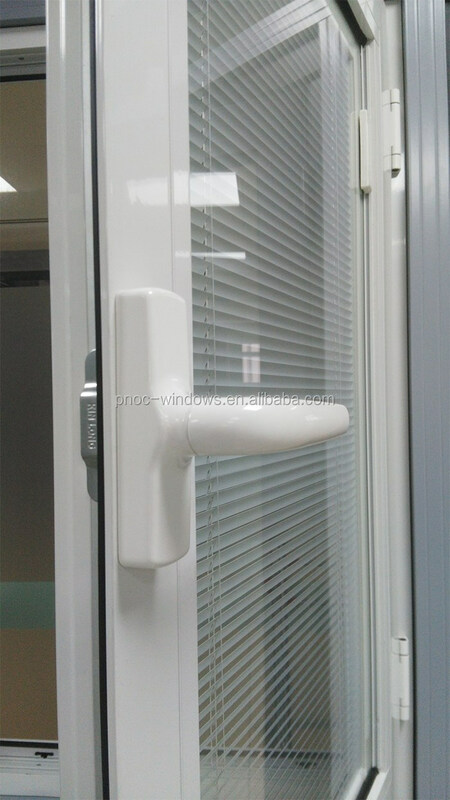 3.Our product quality is controlled by ISO9001:2008, and we have CE, AS2047 certificates. 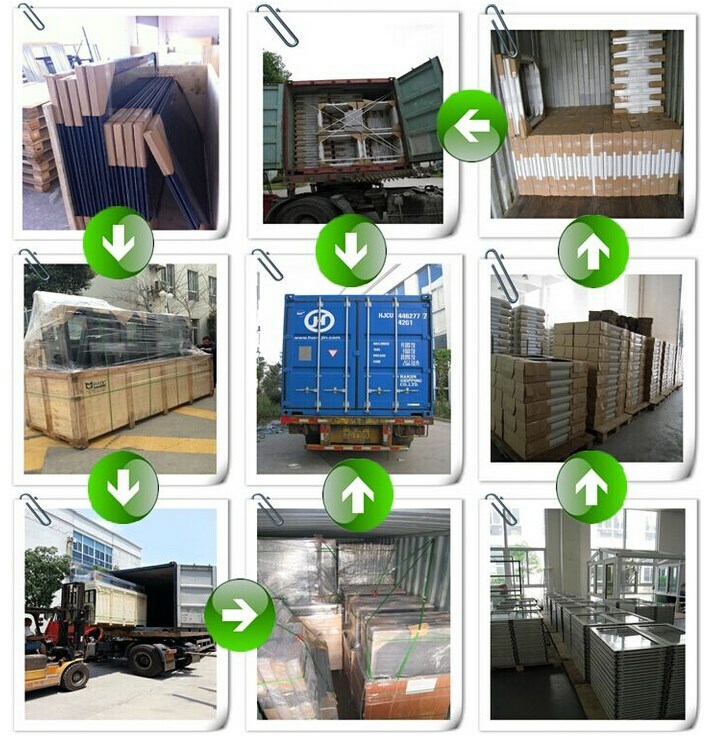 4.We've exported our products to India, Philippines, Mozambique, Angola, Australia,Canada, etc, more than 23 countries. 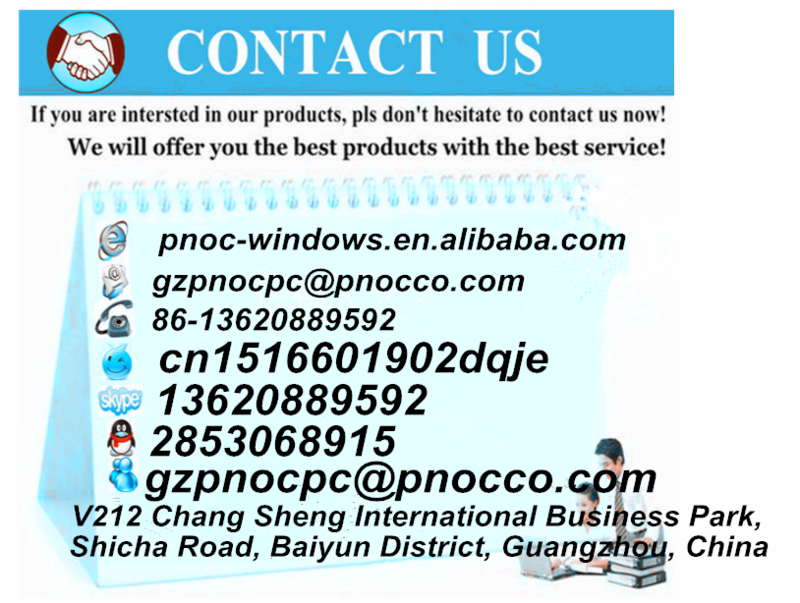 5.Any small order or trial order is accepted. 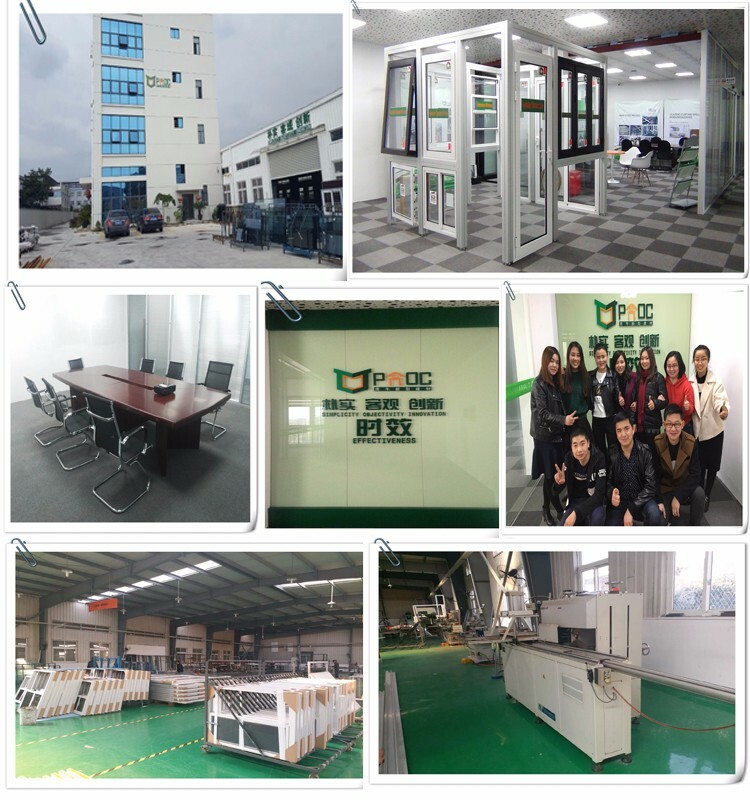 6, We have much experience in Australian market, and have many projects there. 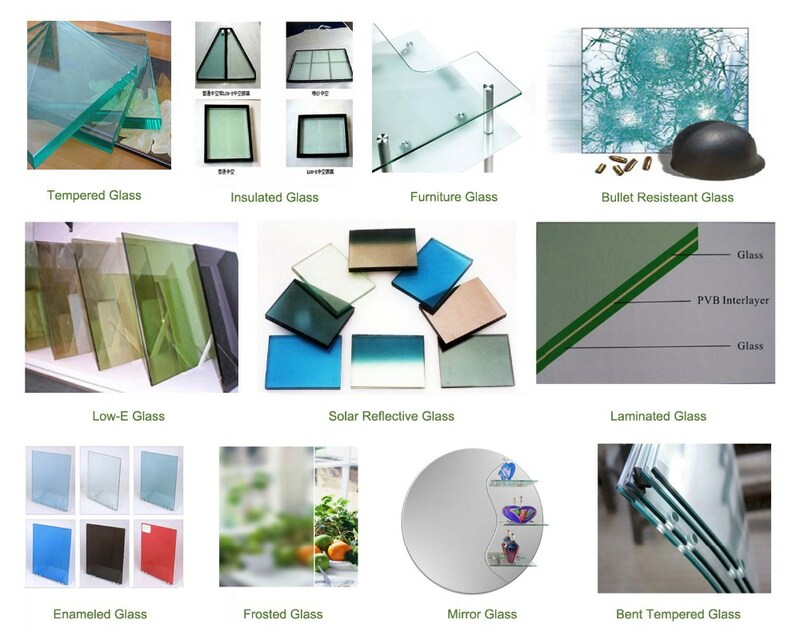 We have single glass, double galss, laminated glass, reflective glass, glass with Low-E, frosted glass, wired glass, bullet proof glass and so on. Both can be tempered or not tempered. 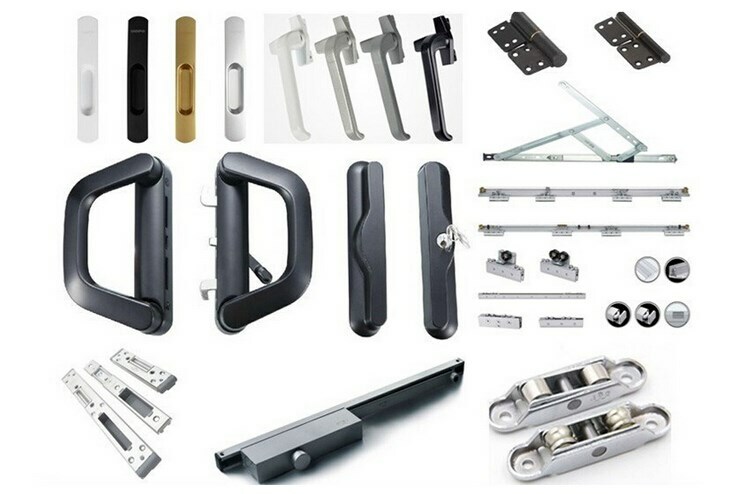 We customized by your requirement: powder coating, anodizing, PVDF, heat transfer for wood grain or so on. 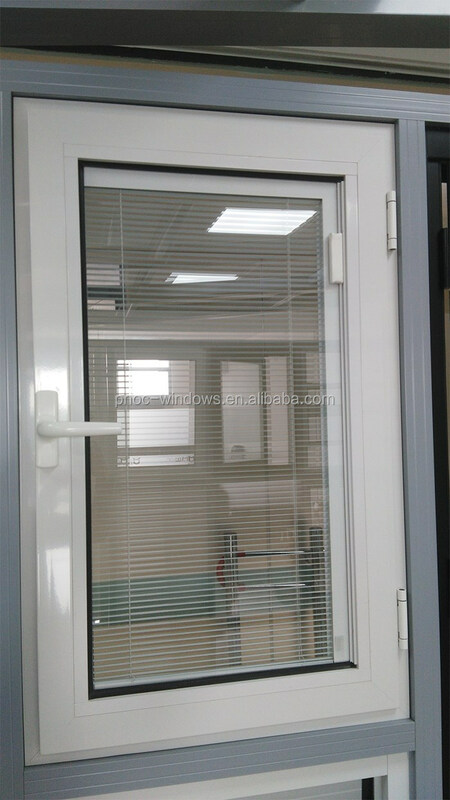 1.One is to use plywood box,carton and flim to pack windows and doors when the project have many different size. 5.Can you email your E-catalog with allpictures and price? 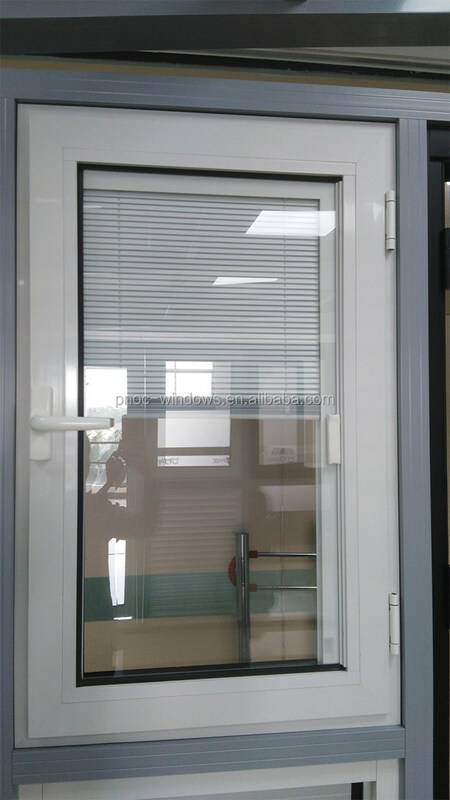 Sure,we can,but we have many kinds windows and doors haven't included in the catalog.It is better you tell us what kind product you are interested in?Then,we offer the details and relevant informations to you. 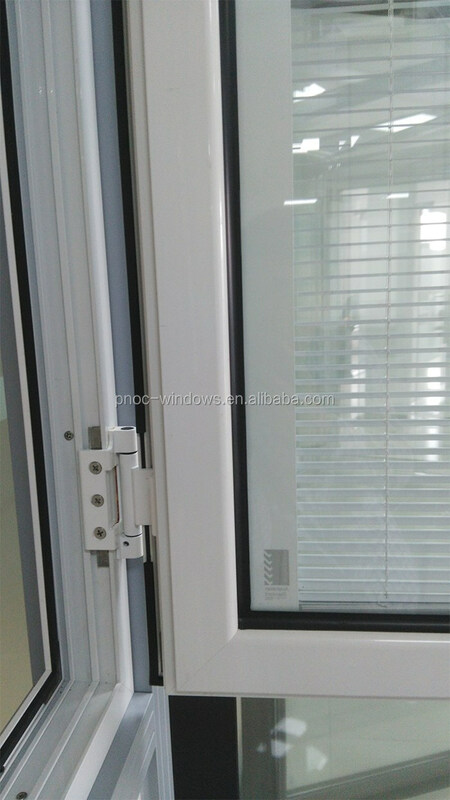 As you known aluminium windows and doors are non-standard products.We need to know your quirements firstly,such as which window and door type,size,quantity and hardware.We will be appreciate if you can send us windows schedule. 7.Can express a small sample by DHL/UPS? Small sample will be send as you requested. 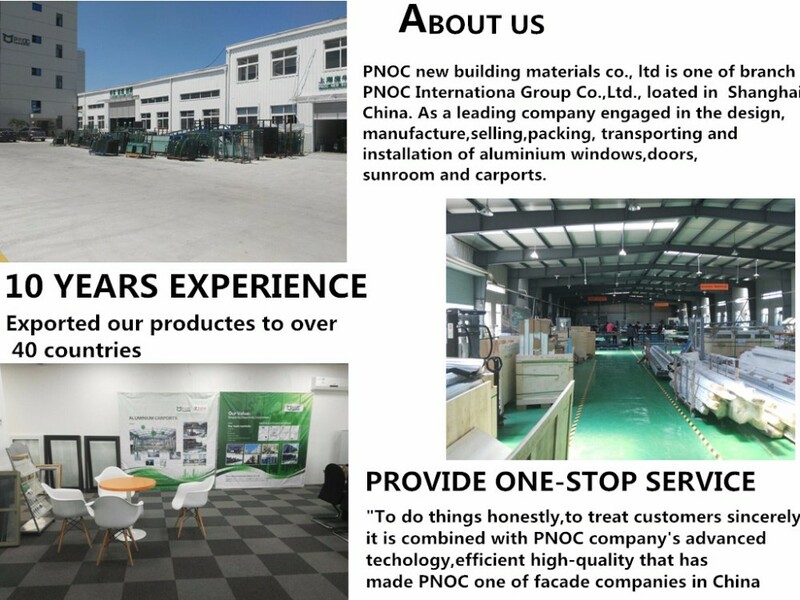 Any needs, Please contact us any time.